A great staple look for daytime. 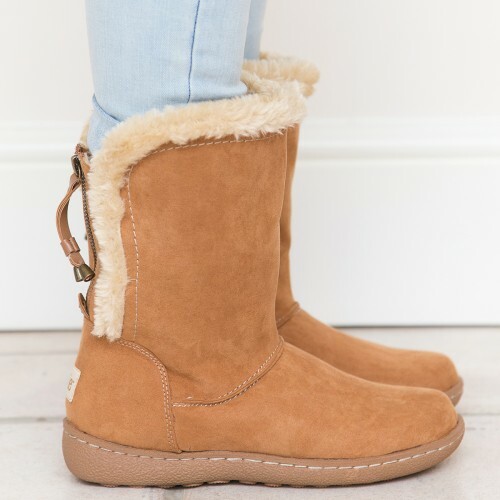 The Becky boot features a chunky zip at the back framed with faux fur. Becky can be worn rolled down making a feature of the faux fur cuff or rolled up giving an asymmetric look from front to back. 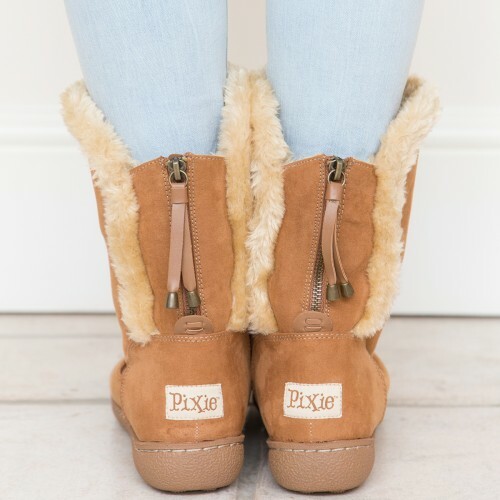 I took a while deciding which boots to order from Pixie. The Becky boot was a really super choice. They were delivered speedily and in a really nice box. I’ve worn the boots out and about several times and my feet stayed warm and comfy with no rubbing. I treated the boots with a waterproof spray before wearing and hopefully they’ll last me through this Winter and maybe even the next. They really are good value for money. You’d be hard pushed to tell the difference between the fabric used to make them and suede. But they’re a great choice for those people who don’t like to wear leather. I’ve only worn them full length so far, but they do fold over at the top if you want a slightly different look. 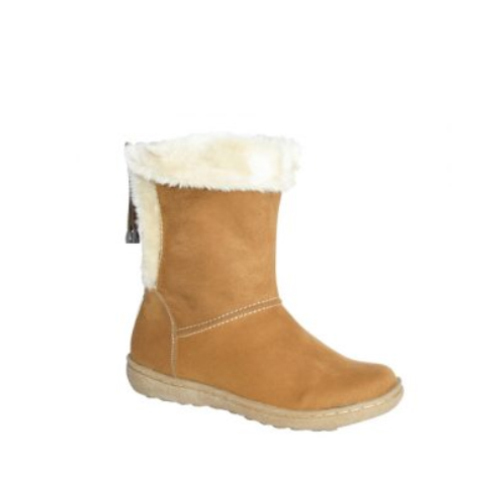 These days you can easily pay several hundred pounds for Winter boots, so I definitely think they’re excellent value for money. I may well treat myself to another pair before the year’s out. 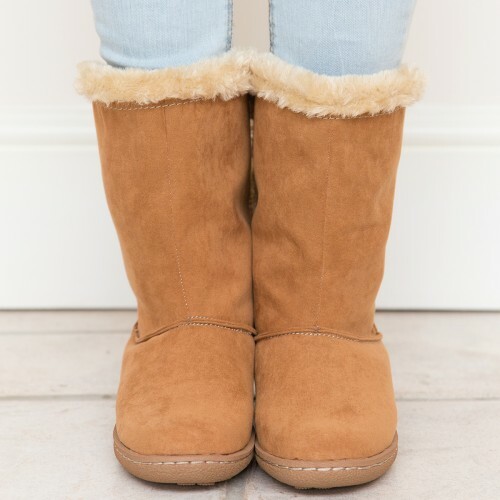 Great pair of boots, so comfy.